This is a notice to all of our users that we will be conducting site maintenance at some point between 5/26 at 6:00 PM EDT and 5/27 at 6:00 AM EDT. This maintenance will affect all Wikisimpsons sites, including the English wiki, Svenska Wikisimpsons, The Springfield Shopper, and Wikisimpsons Answers. We do not expect the maintenance to take the entirety of the maintenance window, and the site will likely only be offline for about 45 minutes. 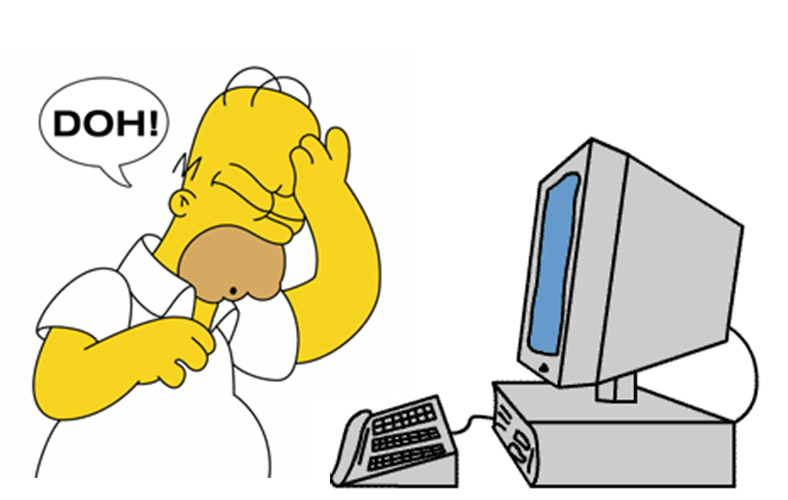 In preparation for this maintenance, a full backup of the sites will be taken and editing Wikisimpsons will be disabled from 5:30 PM EDT until maintenance is complete. Full function of all sites will be restored no later than 6:00 AM EDT on May 27th. We apologize for any inconvenience this may cause, but rest assured that we only take down the site when absolutely necessary. Thank you, as always, for being a member of the Wikisimpsons community!